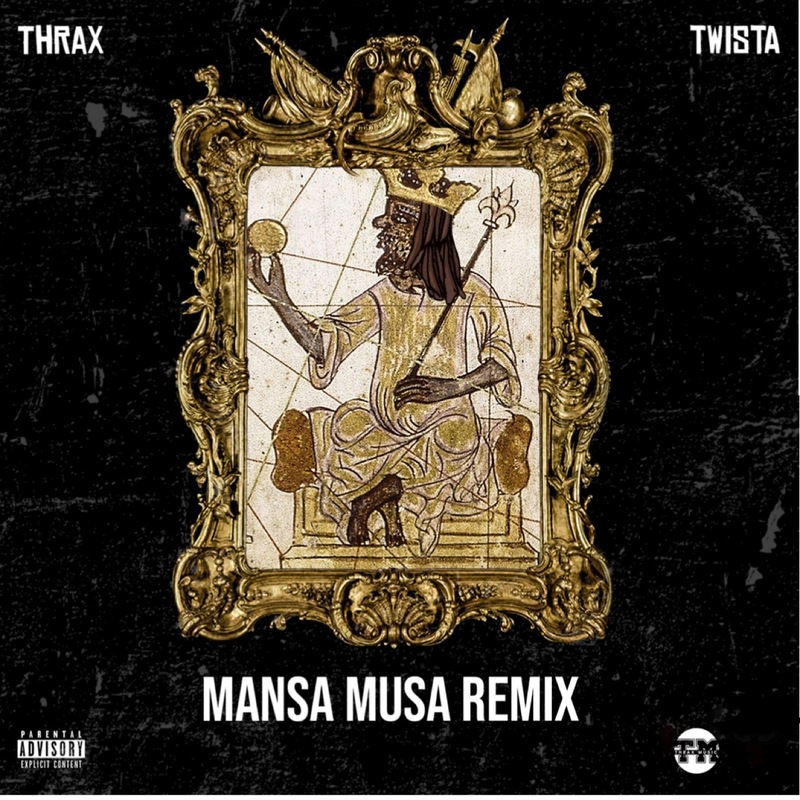 Building on the acclaim from his current mixtape ‘Potential,’ Thrax is back with his new single “Mansa Musa” Remix featuring Chicago legend Twista. Honoring history his own way, Thrax is bringing a new perspective to his music and switches up the flow on Mansa Musa. Spitting knowledge and comparing himself to the ancient African King, Thrax’s energy mirrors his wealth, mentality and his grind. Chicago legend Twista finishes off the remix with the classic tongue tied flow while dropping jewels in his verse from beginning to end. Thrax is also showing he has his head in the game partnering with Sony Music for this single. As long as he continues to improve he will go on gaining a devoted and loyal fan base while creating a lane for himself. Make sure to keep checking back to RESPECT.Mag for more Thrax.